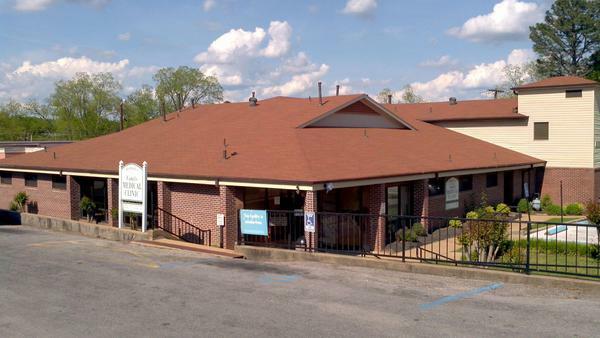 Locations | Northeast Mississippi Health Care, Inc. These health centers are full service medical facilities that can help you with a wide range of medical and dental health needs (services vary by site). They feature excellent staff, and highly trained doctors and nurses. Our health centers use the latest in medical practices that focus on each patient as an individual, and work to take care of the whole person. We are conveniently located near you. Visit or Call us today!!!! For our other locations, please use the drop down menu under the Locations tab.